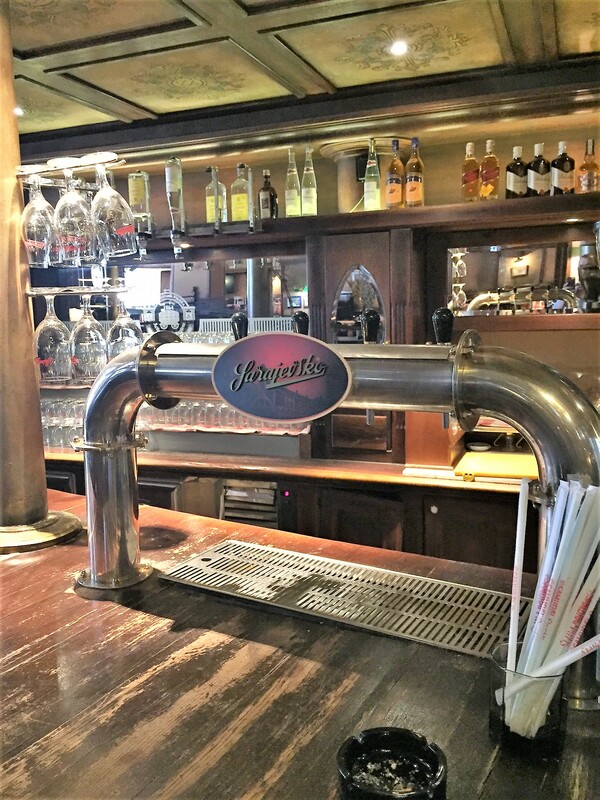 Beerchasing Miscellany -Updates and Brew Tidbits…. Benedictine Brewery Update – I have enjoyed working on this project on the grounds of the Mount Angel Monastery and Seminary. It will be one of only two west of the Mississippi in which the monks are the owners and operators. 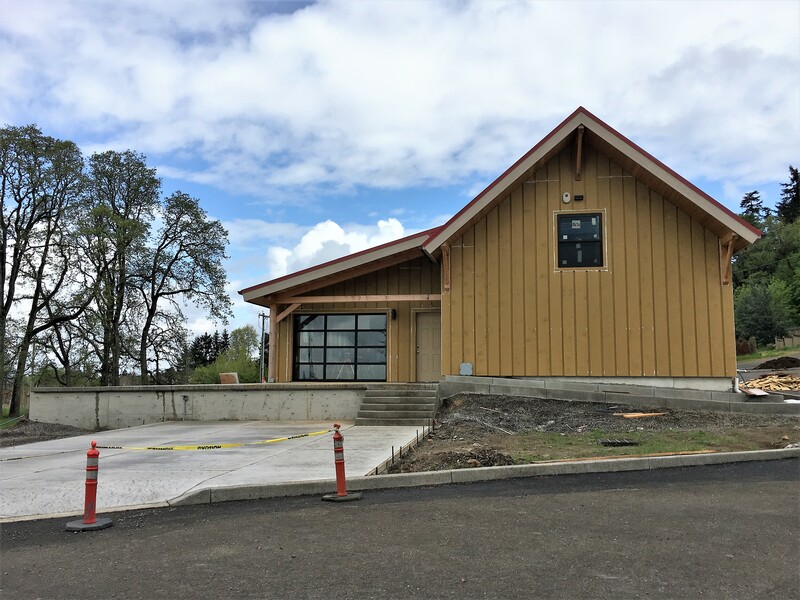 Construction is proceeding well and a certificate of occupancy expected in May and the Taproom is scheduled to open in September. 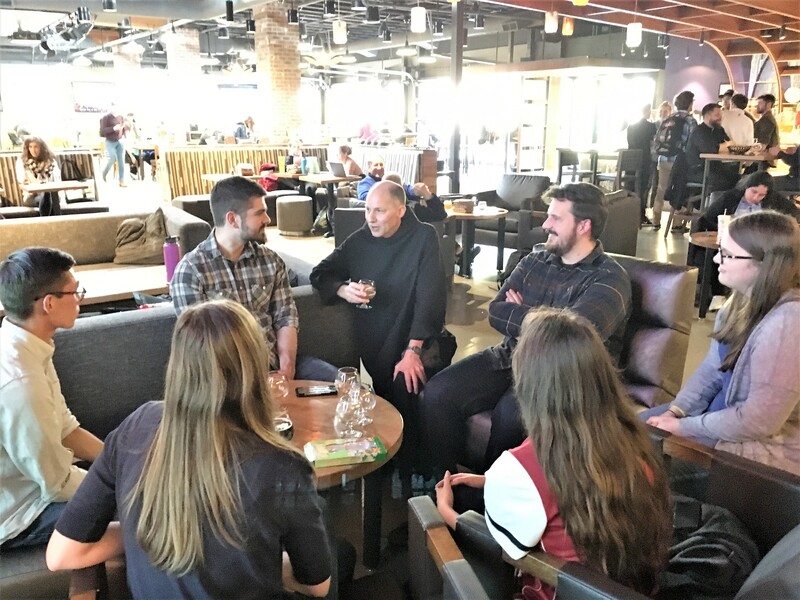 Father Martin, the Head Brewer and Procurator of the Abbey did a great job at the Meet-the-Brewer function at the University of Portland Pilot House Pub last month where they served Black Habit and Farmhouse Ale – our two flagship beers. He got feedback from the students on the beer and had a great chance to chat with them. Notwithstanding his assertion that he is basically a shy person, the students appeared to really enjoy the conversation. I think many of them will make the trip to the Taproom when it opens. 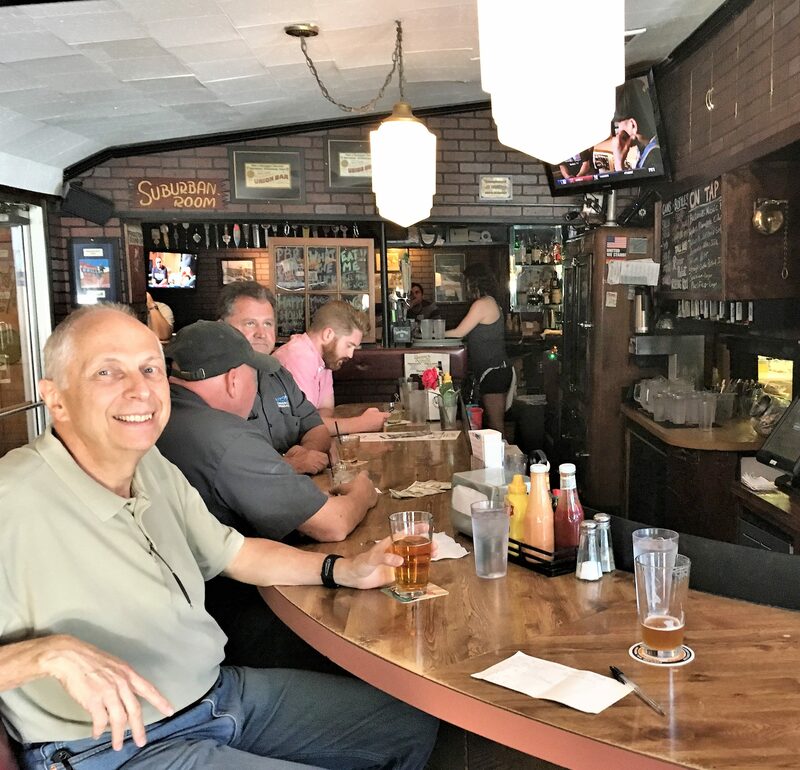 Beerchaser-of-the-Quarter Update: Each quarter I feature an individual or group who has an interesting story or has made a contribution worth noting. The “honorees” may or may not have anything to do with bars or beer. Here’s an update on three of them. 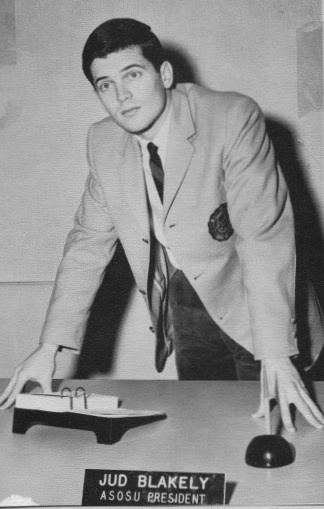 Jud Blakely – this SAE fraternity brother at Oregon State and long-term friend (about 50+ years) is living in Alabama. 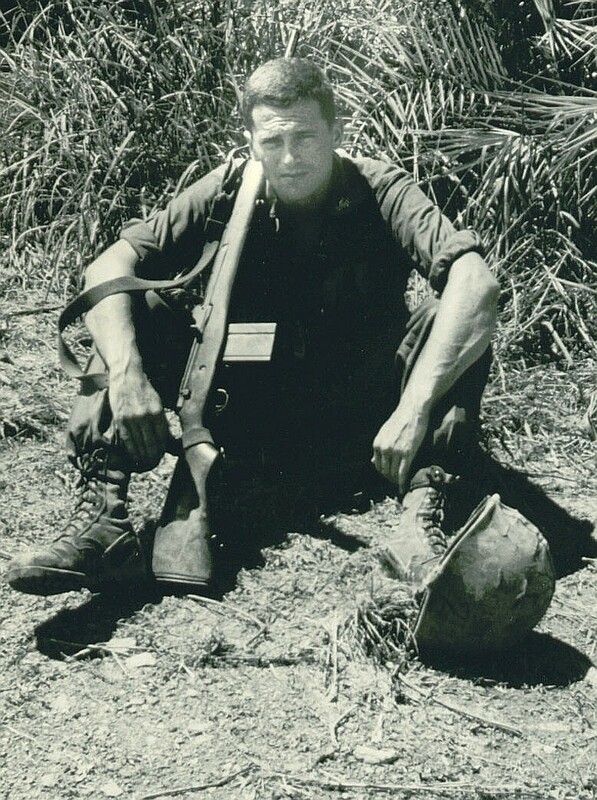 Those who remember my previous post when he was Beerchaser-of-the-Quarter, will remember him as former OSU Student Body President, Viet Nam war hero during service as a Marine Corps Officer (Bronze Star and Purple Heart) and Renaissance guy who is a prolific writer, former athlete, consultant , family man and general overachiever. Well, he’s done it again. Jud’s initial technology work went into the website for the Oregon Viet Nam Veterans’ Living Memorial a number of years ago, which is an outstanding tribute to those who served and died in the War. His latest effort – recently finished (although still an ongoing work in progress…) is a website on the OSU Giant Killers. It’s the result of months of effort mastering the technology and work during the years since he wrote a screenplay on the subject and started interviewing, obtaining records and film, etc. 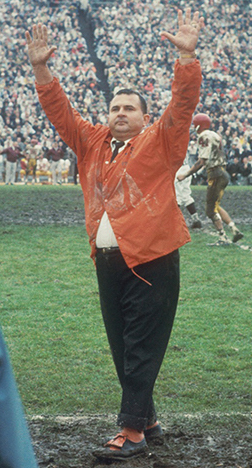 The 1967 Beavs were the un-ranked (pre-season) football team who amazed the nation, by beating two top-five teams including Purdue and USC and tying UCLA when the Bruins were ranked second. I was a sophomore at OSU then and still have memories of the game and beating an OJ Simpson-led USC Trojan team 3 to 0. 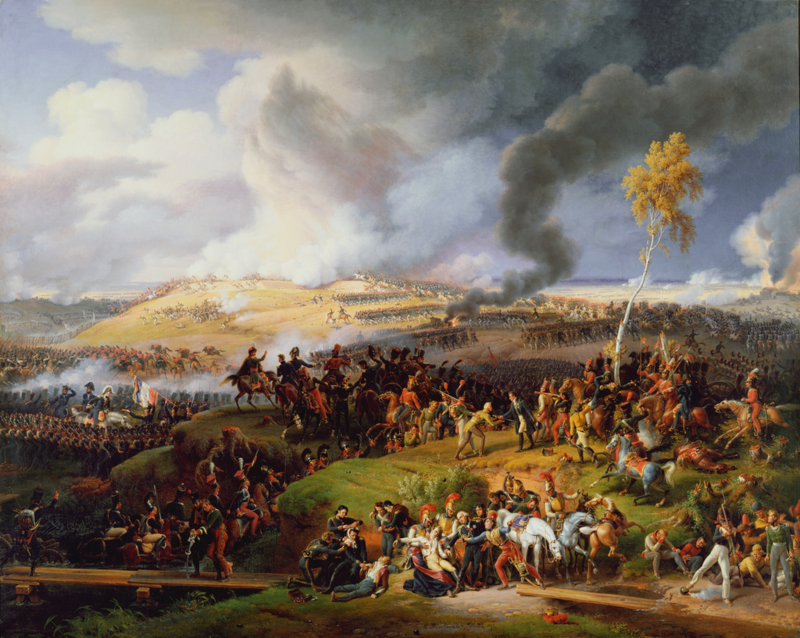 Stated simply, “This website is amazing!” It is the War and Peace of websites only featuring the yardage gains of football players after mowing down defensive opponents as compared to Napoleon’s French marauders’ march to Moscow after the Battle of Borodino. Thebeerchaser will feature the website and some of the amazing stories from that season when the Giant Killer Team is featured as the next Beerchaser-of-the-Quarter. 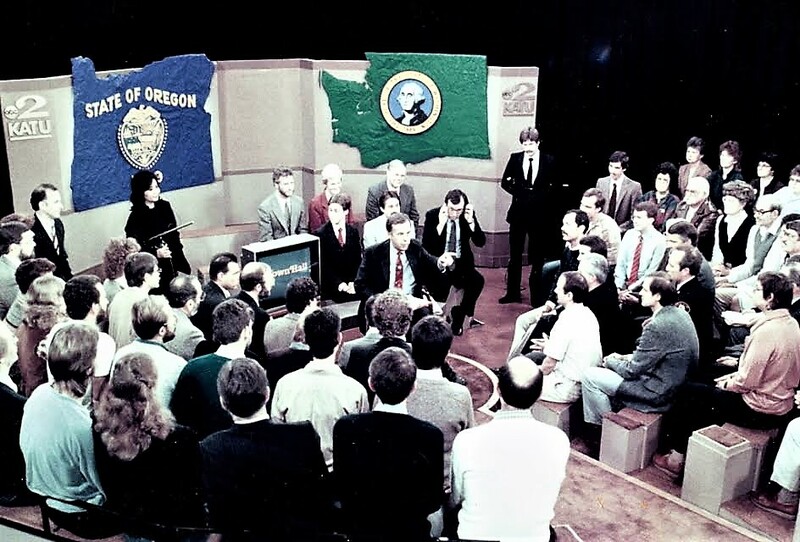 Jack Faust – This Schwabe Williamson & Wyatt Of-Counsel and well known Oregon appellate lawyer was also for many years the moderator of the award-winning public affairs show “Town Hall” which was broadcast on ABC/KATU. 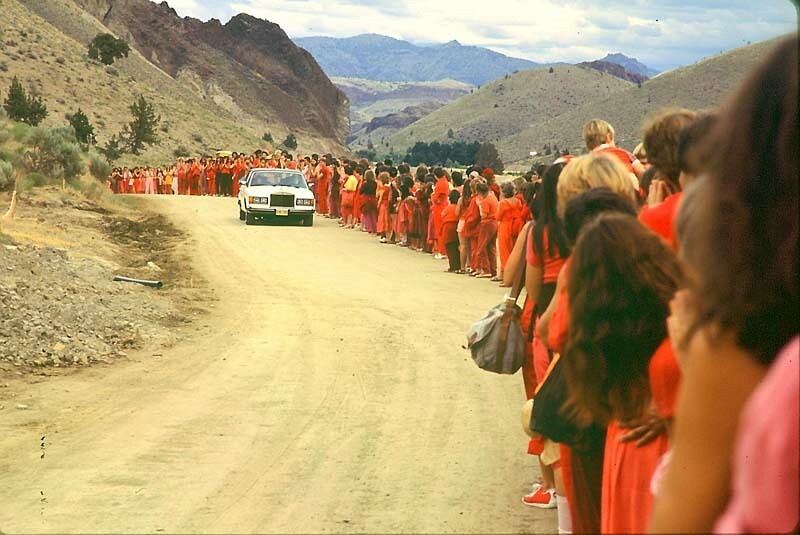 Some of his most noted broadcasts were on the Rajneesh “invasion” of Central Oregon where they formed a commune and tried to take over the town of Antelope and Wasco County by poisoning citizens and importing busloads of transients – whom they later dumped on the streets – after they had voted. The sordid historical account, which includes attempted murders, political manipulation and organizational intrigue, has been captured in a new, excellent Netflix documentary entitled, “Wild Wild Country.” A younger, Jack Faust, is shown in the film – his second appearance in such documentaries as he also had a much larger role in “The Battered Bastards of Baseball,” the story of the Portland Mavericks which is also on Netflix. Jack’s food was allegedly poisoned by the Rajneesh, who felt that it would preclude him from broadcasting his third Town Hall show after the first two came across much more negatively than they expected. (Faust used his cross-examination skills well during the session.) The box lunch from the Rajneesh deli, Zorba the Buddha, delivered to him at the law firm made him incredibly sick, but thanks to his wife, Alice, who drove him to Antelope, he moderated the show. However, none of that should dissuade you from enjoying a fascinating 6 hours. It is bingeworthy – incredible footage and the amazing feat of telling the story without any narration; the whole story is told by those interviewed and contemporary news broadcasts. And, it was well edited from a mass of materials: e.g. I was interviewed on two topics – my own poisoning and the fraud perpetrated to get LCDC approval for their comprehensive plan. 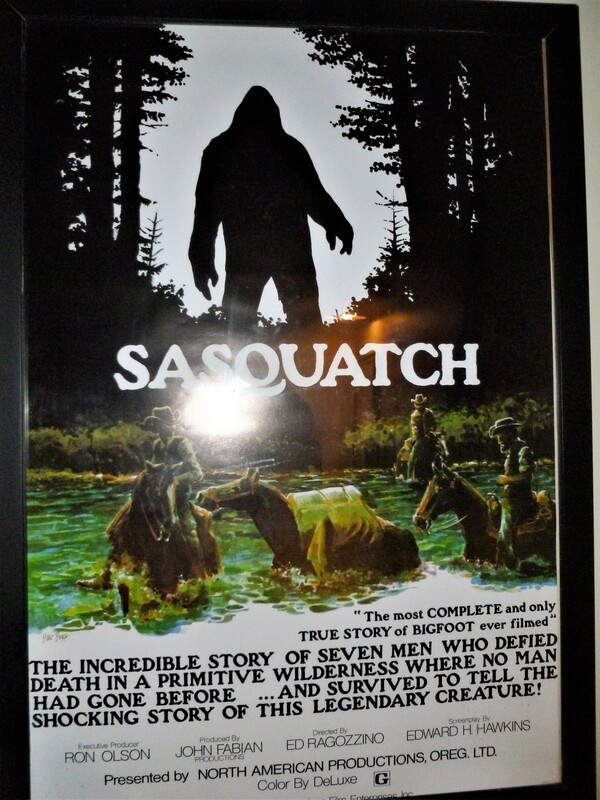 Both were cut, but I would have added little to what the film presented. Ma Sheela, whom I came to know, seemed creepy to me from the start. The mouth smiled but the eyes never did. 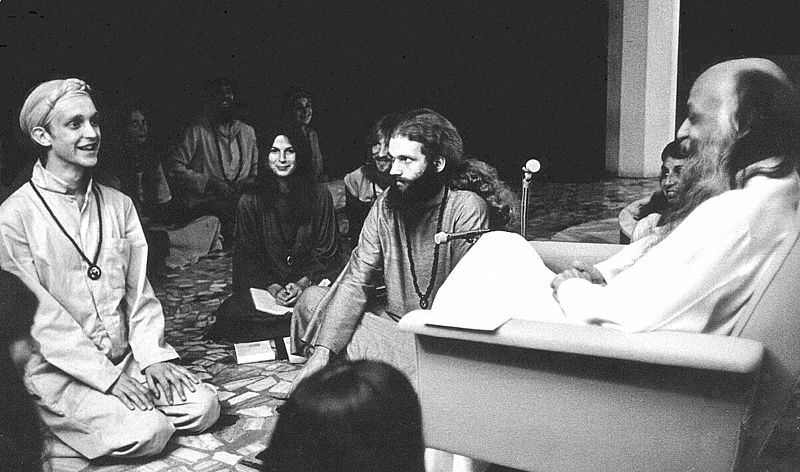 At lunch in her home at the Ranch – twice – she treated the Rajneesh girls who waited on us like dirt. And in Town Hall 3 she showed herself to a large northwest audience to be arrogant, contemptuous and heartless. Dr. Sam Holloway – this associate professor at the University of Portland Pamphlin School of Business, is also an internationally recognized brewing consultant, who is a founding partner in the craft-brewing consulting firm – Crafting-a-Strategy. Sam is also on the Board of the Eugene Brewery, Oakshire Brewing. 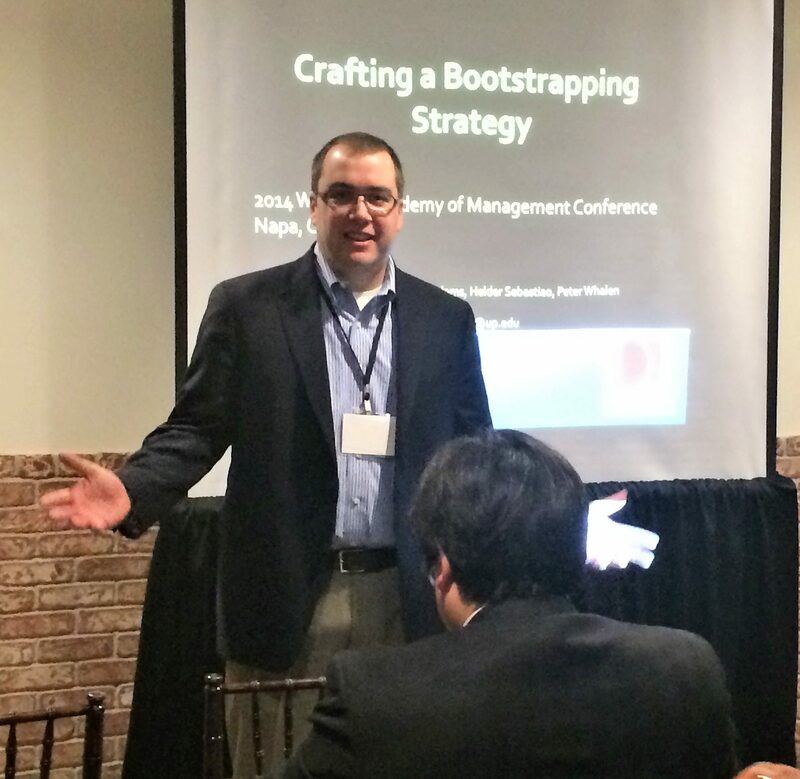 I had an amazing and large group of colleagues that included professors, doctoral students & masters students. So I got to spend a year surrounded by brilliant people in my area of focus. I also am excited about a new paper Ion which I am collaborating that uses Ratebeer.com data overlaid on Brewers Association data to see how a craft breweries mix of products affects their growth over time. 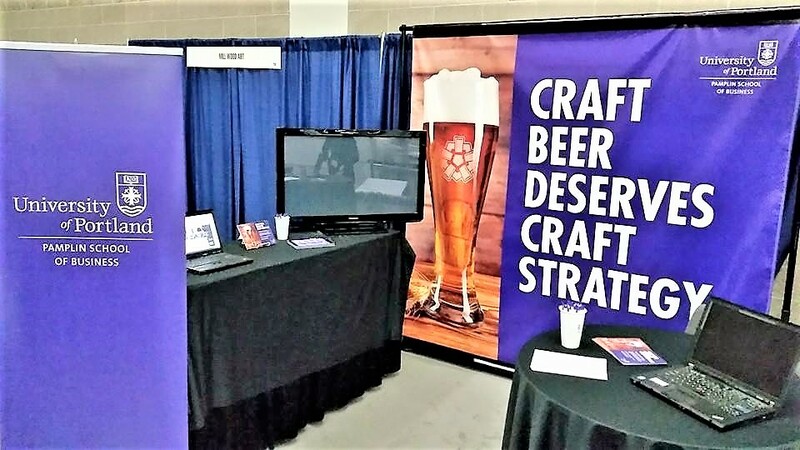 I’ve also been able to grow Crafting A Strategy over here and been a featured speaker at two beer industry related events. 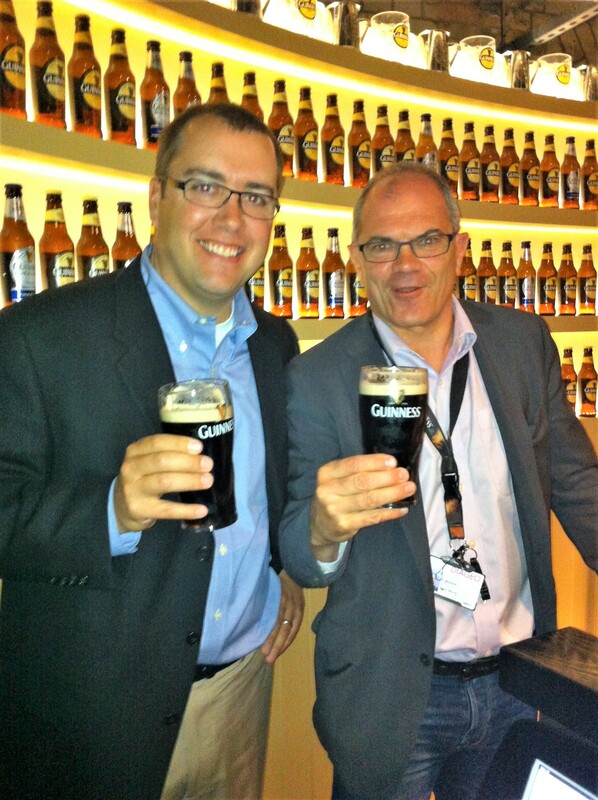 At the first event, I gave a beer business talk to about 85 Dutch beer industry professionals in February 2018. 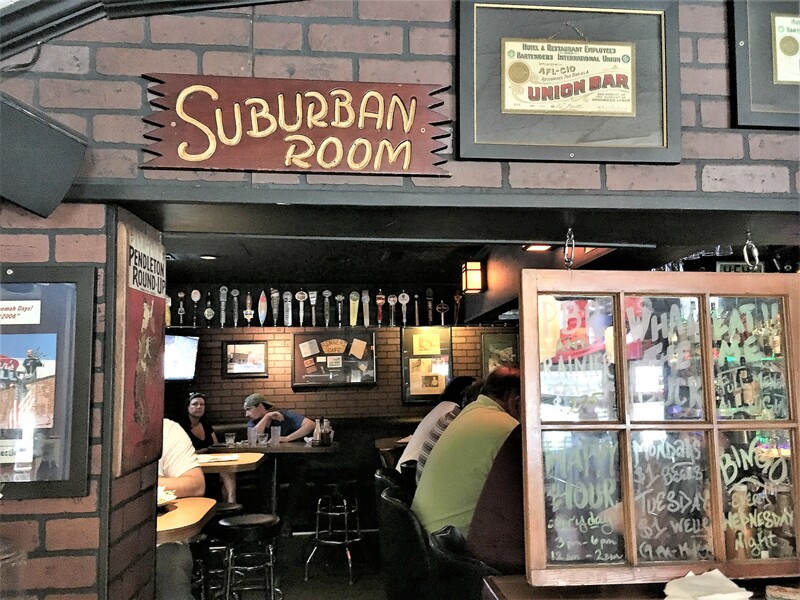 Bar Update – One of the smaller but interesting breweries first reviewed by Thebeerchaser in 2013 has expanded to a second location in Portland’s Pearl District. 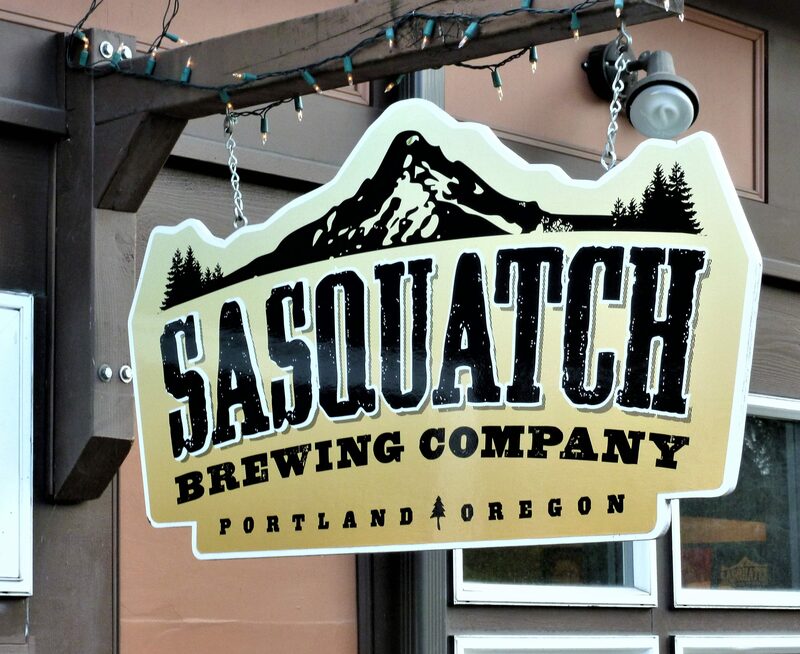 Sasquatch Brewing which started five years ago, after the owner, Tom Sims, decided to expand his garage home-brewing hobby, opened a new taproom and sandwich shop, just below Forest Park in the summer of 2017. Check out the 22 beers on tap and see another example of a home brewer who pursued a dream to fruition. 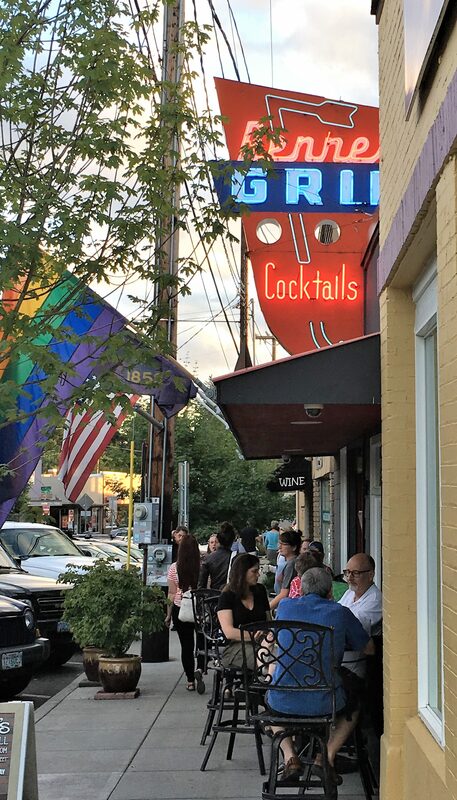 Renners’ Grill and Suburban Room – This classic dive bar in the heart of Multnomah Village, is trying to continue the tradition of “Generous Cocktails, Cold Beer and Good Food Since 1939,” after a disastrous two-alarm fire on March 29th which closed most of Multnomah Village while firefighters made a successful effort to save the old building. 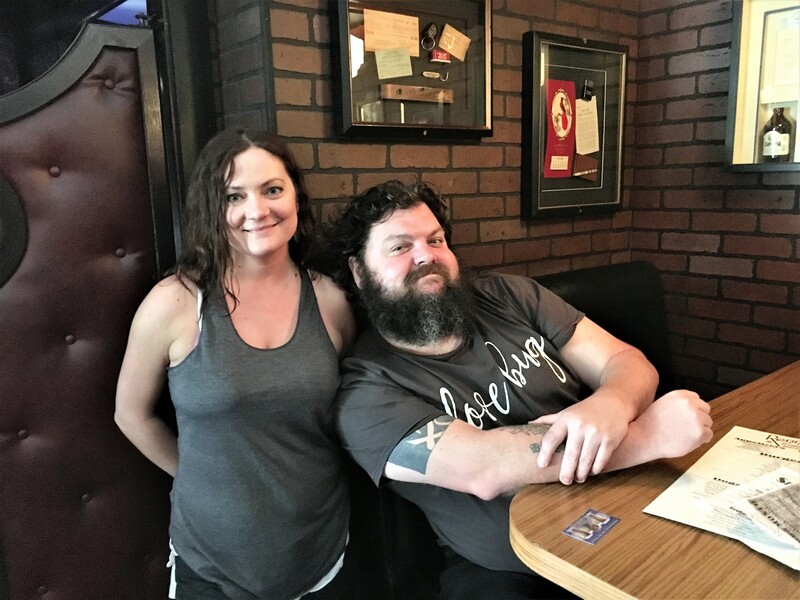 The community is trying to help get this neighborhood icon back and co-owner, Josh Hartnell, who told me when I interviewed him on one of my visits, to call him “Uncle Stumpy,” has established A Go Fund Me account to help supplement insurance proceeds.